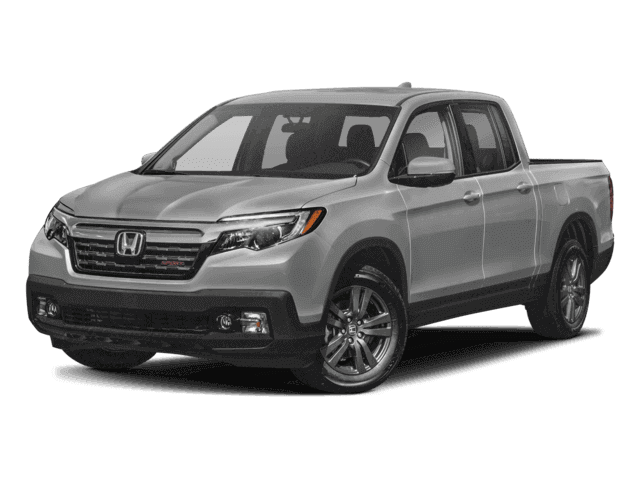 A head to head comparison of a 2018 Honda Ridgeline to a 2017 Toyota Tacoma in Ergonomics near San Antonio, TX. The Ridgeline offers a remote vehicle starting system, so the vehicle can be started from inside the driver\'s house. This allows the driver to comfortably warm up the engine before going out to the vehicle. The climate system will also automatically heat or cool the interior. The Tacoma doesn’t offer a remote starting system. The Ridgeline’s front power windows open or close fully with one touch of the switches, making it more convenient at drive-up windows and toll booths, or when talking with someone outside the car. The Tacoma’s power window switches have to be held the entire time to open or close them. The Tacoma TRD/Limited’s rear windows don’t close automatically. If the windows are left down on the Ridgeline the driver can raise them all using the key in the outside lock cylinder. On a hot day the driver can lower the windows from outside the vehicle using the key in the outside lock cylinder or the keyless remote. The driver of the Tacoma can only operate the windows from inside the vehicle, with the ignition on. While driving with high beams on, sensitive light sensors standard on the Ridgeline RTL-E/Black Edition detect other vehicles which could be blinded and automatically switch to low beams. The Tacoma doesn’t offer automatic dimming high beams. To keep a safe, consistent following distance, the Ridgeline RTL-E/Black Edition has a standard Adaptive Cruise Control, which alters the speed of the vehicle without driver intervention. This allows the driver to use cruise control more safely without constantly having to disengage it when approaching slower traffic. The Tacoma doesn’t offer an adaptive cruise control.